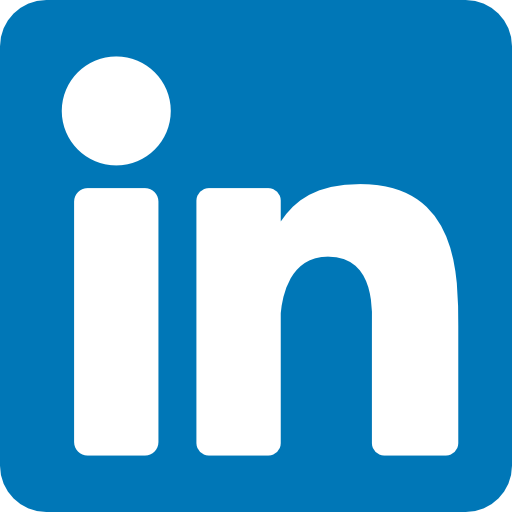 By clicking this button, you submit your information to FRT, who will use it to communicate with you regarding news, tips and best practices within the global securities and non-securities class action landscape. Securities litigation and resulting class actions represent both challenges and potential opportunities for institutional investors. While recovering damages caused by corporate financial malfeasance is beneficial to a fund, becoming actively involved in securities litigation can be a daunting experience. 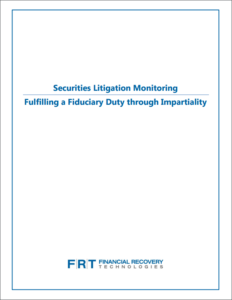 Download the report to gain insight into the importance of implementing a comprehensive approach to actively monitor and evaluate securities litigation.